10% discount on labour to NHS staff & Service personnel. 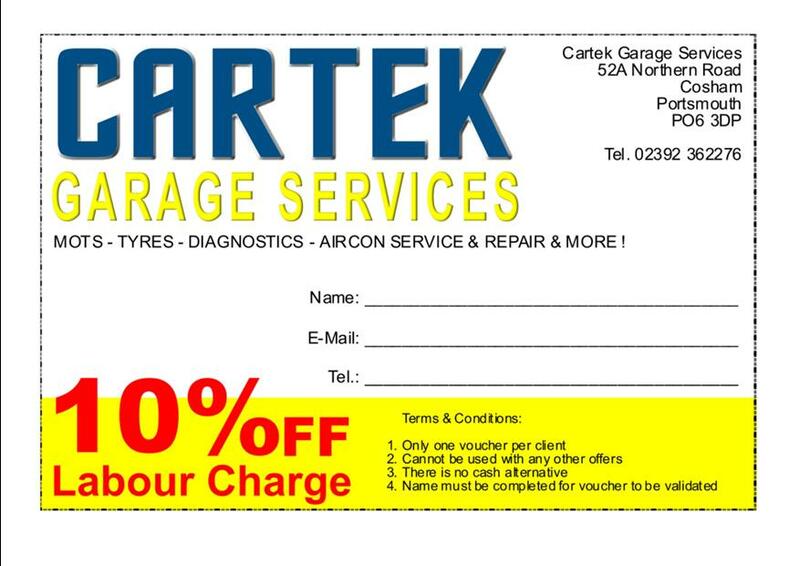 Print off one of our vouchers to receive your 10% labour discount. Don't forget to add a comment if you're pleased with our service!